Elizabeth was a 92-year-old, petite, well-poised, and proud lady. She and her husband managed to live all seventy years of their married life in their own home, though in the last several years they had to depend much on each other. When Elizabeth’s husband died, she knew she would have to move into a care center. Her son brought her to the nursing home, but he had to leave before his mother’s room was ready. Because of some mistake by the staff, Elizabeth waited for over two hours in the lobby before she could move in. Still, she smiled sweetly when the admissions director finally called her name. As Elizabeth maneuvered her walker to the elevator, the director provided a visual description of her small, simple room. There wasn’t much to describe. “I love it,” Elizabeth said with the enthusiasm of an eight-year-old having just been presented with a new puppy. –John Milton, English poet, blind for the last 22 years of his life, (1608-1674), from Paradise Lost, Book I.
Philippians 4:10-14 — I rejoiced greatly in the Lord that at last you renewed your concern for me. Indeed, you were concerned, but you had no opportunity to show it. I am not saying this because I am in need, for I have learned to be content whatever the circumstances. I know what it is to be in need, and I know what it is to have plenty. I have learned the secret of being content in any and every situation, whether well fed or hungry, whether living in plenty or in want. I can do all this through him who gives me strength. Yet it was good of you to share in my troubles. This is another day, O Lord; I know not what it will bring forth, but make me ready for whatever it may be. If I am to stand up, help me to stand bravely. If I am to sit still, help me to sit quietly. If I am to lie low, help me to do it patiently. Make these words more than words, and give me the Spirit of Jesus. Amen. Adapted from 100 Bible Verses That Changed the World, By William and Randy Peterson, pages 73-4, Revel publishing, 2001. At age 22 William Penn had everything. He was the son of a respected British admiral, had gone to Oxford, had traveled throughout Europe, and was an expert marksman. He was also handsome, popular, and on the verge of a bright and lucrative career in law. In addition, Penn’s family was rich. His father had sent him to Ireland to manage the family properties there that would someday be his. There he faced a mutiny, and enjoyed putting down the rebellion so much, that he considered a career in the military. It seemed every option was available to him. What he chose shocked everyone. He chose to become a Quaker, the least understood, most despised, and most persecuted religious group in England. They dissented against and refused to take part in the official Church of England. They also refused to take oaths, and thus, would not swear allegiance to king or country. The authorities frowned on this, so for William Penn to choose this route would most certainly limit his other options. Most Quakers were passive and bore persecution quietly, but not William Penn. He was used to being in control; he had, after all, put down that rebellion in Ireland. 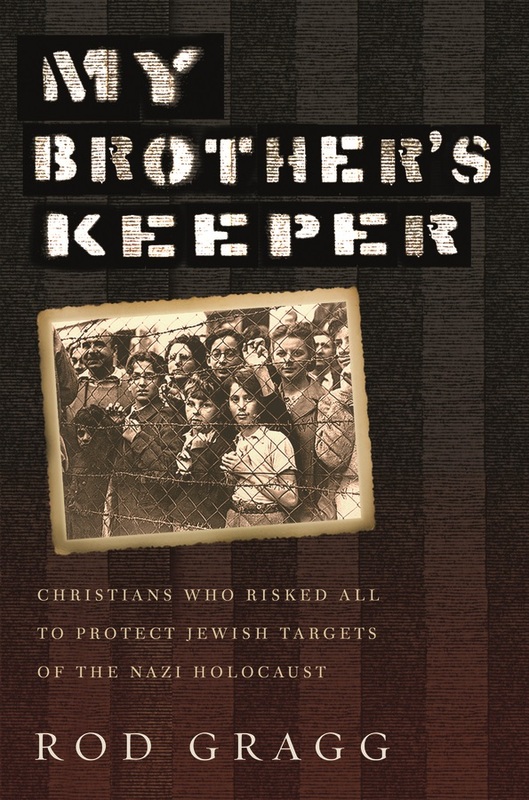 He was not quiet about his religious beliefs, and was arrested and imprisoned several times. He always spoke in his own defense, challenging the British legal system. He wrote books, arguing that it was counterproductive for a great nation like Britain to deny religious freedom. His mighty words would get him out of jail, but he made no impact on the British legal system. Finally, he grew tired of the conflict. He, like many others, longed for a new start in America. The king owed Penn’s late father a large sum of money and had not yet paid it back. Instead of payment, Penn asked for a grant of land in the New World. In the middle of the colonies there was a chunk of land that seemed worthless to King Charles, so it seemed to him to provide an opportunity to not only pay off a debt, but also to get rid of some dissenters. The land was given to William Penn. He, along with many more Quakers, went there. Eventually, the place became known as Pennsylvania. Penn planned to establish a “Holy Settlement” in Pennsylvania to show that faith could really create a new society. Its chief city would be ‘Philadelphia,’ Greek for ‘city of brotherly love.’ Penn would show the world what people of goodwill could do when guided by their Christian faith. His settlement had much success in the early years, not the least of which was a perfect relationship with the Native Americans in the area. While neighboring colonies were constantly raiding and being raided by Indians, not one drop of Quaker blood was shed. This is because from the beginning, William Penn assured the Native Americans of his good will and respect, and his intention to be fair and honest with them in everything. He never went back on his word. William Penn’s ‘Holy Experiment’ did not last much beyond his lifetime. Without his leadership, the Quakers started fighting among themselves. They did not have Penn’s power and goodwill to meet the many challenges of life in the New World. So while the whole of his dream failed, one part, the promise of religious freedom was catching on. 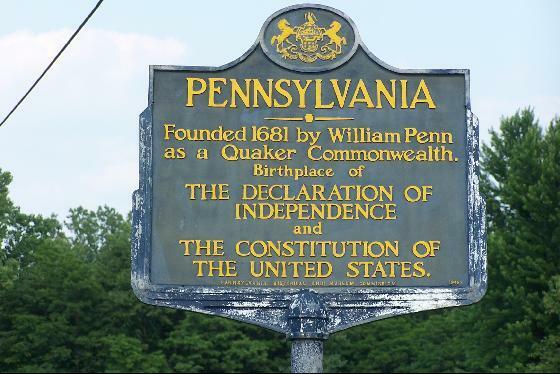 This New World idea found its fullest expression in Pennsylvania, and because it was working there, the idea was adopted in America’s Bill of Rights, signed a century later in William Penn’s own Philadelphia. What was it that changed William Penn from the powerful and skilled young lawyer who seemed to have the world at his fingertips, to a religious dissenter and an outcast among his own people? It was a Bible verse. 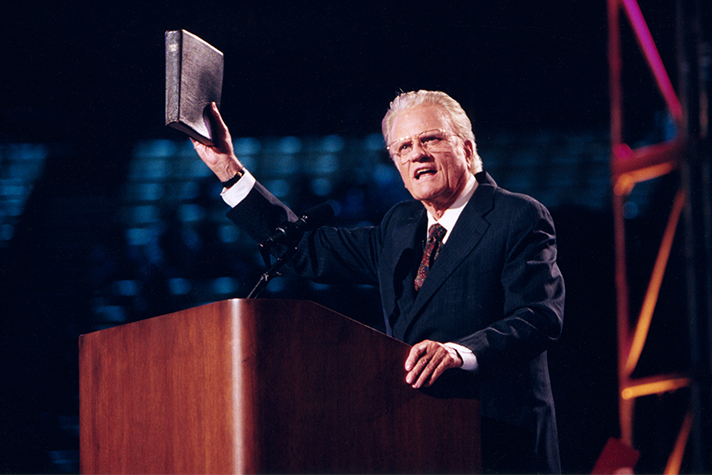 When Penn was 22 years old, he heard a sermon preached on I John 5:4 which says, “And this is what gives us the victory that overcomes the world– it is our faith.” Penn wrote later that it was that sermon, on that verse, that changed him, setting his life off in a whole new direction. It was to be a path that would lead to a profound influence on the founding of this new nation. I John 5:3-5 — This is love for God: to keep his commands. And his commands are not burdensome, for everyone born of God overcomes the world. This is the victory that has overcome the world, even our faith. Who is it that overcomes the world? Only the one who believes that Jesus is the Son of God. Matthew 5:14 — You are the light of the world. A city that is set on an hill cannot be hid. We give back to you, O God, those whom you gave to us. You did not lose them when you gave them to us, and we do not lose them by their return to you. Your dear Son has taught us that life is eternal and love cannot die. So death is only an horizon and an horizon is only the limit of our sight. Open our eyes to see more clearly, and draw us closer to you, so that we may know that we are nearer to our loved ones who are with you. You have told us that you are preparing a place for us, prepare us also for that happy place, that where you are we may also be always, O dear Lord of life and death. Amen. 1438) What Hath God Wrought? Have you checked your cell phone lately? Do you have a computer in your home? Do you ever look up anything on the internet, watch television, or listen to the radio? 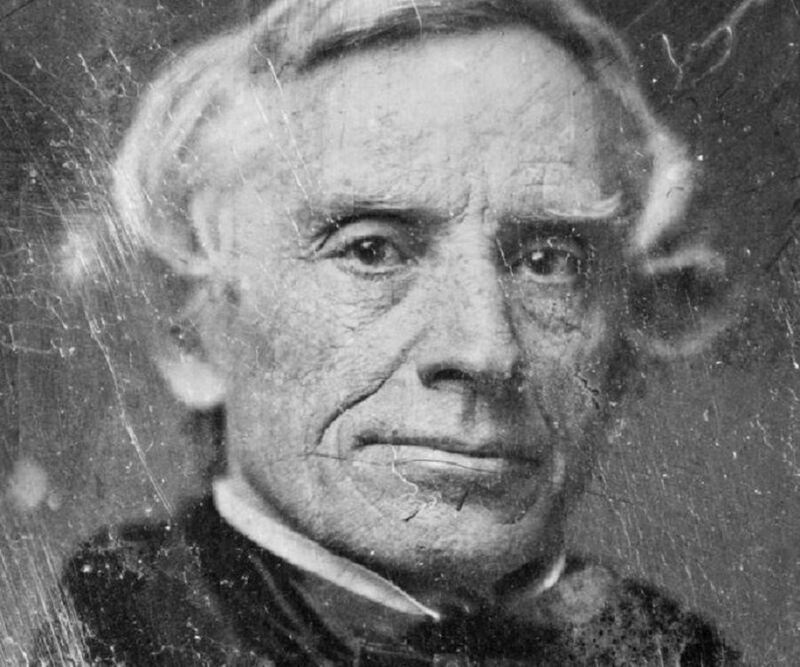 If so, you can thank Samuel Morse (1791-1872), the “Father of American Telecommunications,” a Christian man who wanted to make sure God received all the glory. Samuel Morse showed excellent promise as an artist. A career in art was recommended to him by one of the greatest artists of his day, Gilbert Stuart. Morse’s father sent him off to Europe where he could receive the very best art education. He did quite well for a young man, even having some of his work exhibited in London’s Royal Academy. But when he came back to America he faced a series of tragedies. His father, his mother, and his young wife all died within a brief period of time. Along with all that, he was going broke, unable to make a living as a painter in America. So he got on a ship to return to Europe where he had enjoyed at least some success and profit from his work. Aboard ship he heard some men discussing new experiments with something called ‘electromagnetism.’ Morse picked up on the idea quickly and caught on to the principles they were describing. He said, “If the presence of electricity can be made visible in any part of a circuit, I see no reason why intelligence could not be transmitted instantaneously by electricity.” Morse was a fast learner and an innovator, and before the ship landed in Europe he had developed a plan to make it work. In 1837 he applied for a patent on his ideas. He also created the Morse Code as a way of communicating the letters of the alphabet with dots and dashes. Now he needed the money to get his idea from the drawing board to reality, but this was going to be a problem. People laughed in his face when he told them what he had in mind, and he could not find anyone to give him any money. For six long years he sought backing in the United States and in Europe. All the while, he struggled financially. He was an outstanding artist who could not make enough money at that; and he was an inventor with an invention he believed would change the world, but he could convince no one to back him. Finally, in 1843, the US Congress awarded him thirty-thousand dollars to build a telegraphic line from Baltimore to Washington, D.C. He was done within a year. His first message was a Bible verse, Numbers 23:23, “What hath God wrought! ;” or, see what God has done! Within months lines were being built and telegraphic communications were sweeping the nation. Soon, businesses, newspapers, railroads, and governments were all depending on Morse’s invention. Today’s modern communications network, including telephones, computers, email, the internet, GPS, and everything else, are all developments of the basic idea Morse had to transmit information electronically. Education without religion is in danger of substituting wild theories for the simple commonsense rules of Christianity. Isaiah 24:15a — Therefore,… give glory to the Lord. 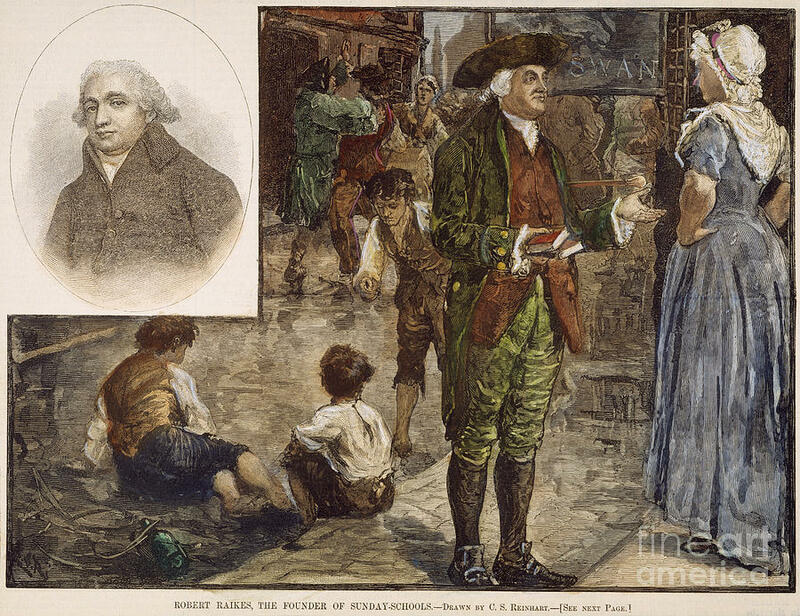 Robert Raikes (1735-1811) was a newspaper editor in Gloucester, England. His editorials often had to do with the problems of the poor children in that city. Popular opinion at the time said it was necessary to keep what was considered the ‘crude and vulgar members’ of society in their proper place; and the proper place for many of the poor and vulgar children was the factory where they worked six days a week, ten hours a day. The problem came on Sundays when the factories were closed and the children were on the streets. With all their pent up energy they were creating a regular hell on earth for the whole community. The kids were all out, every Sunday, cursing and swearing, fighting and stealing, breaking things and bothering everyone. They did not attend church or school, and they could not read or write. 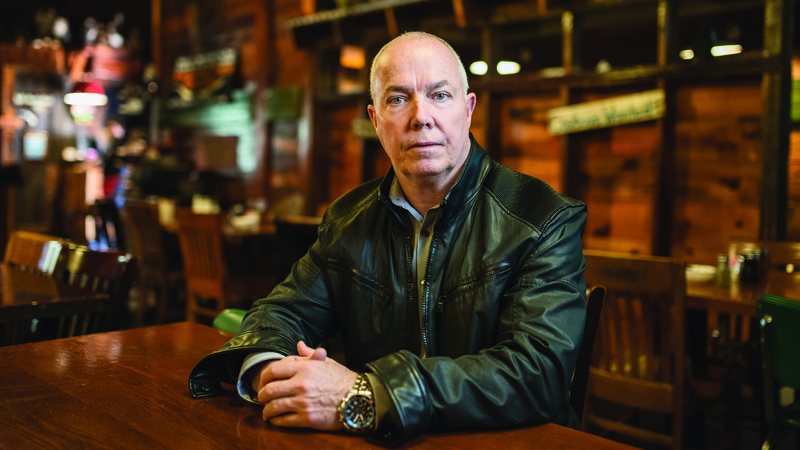 Raikes, like everyone else, was shocked at their language and behavior. But what could be done? In 1880 Raikes started a Sunday morning school for these children, who were working every other day. This ‘Sooty Alley School,’ as in dirt and soot, wasn’t in a church. No church would allow such hooligans in the doors. One Sunday when Raikes tried to take a few boys to church, they caused such a disturbance with their fighting and swearing that they were asked to leave. Raikes went door to door asking parents if they would allow their children to attend his new school. Any kind of ‘free school’ was still unheard of in England, as school was only for those who could pay for it. But people were impressed by this sincere, well-dressed man, and many agreed to send their children. Raikes hired a teacher, and ninety children came the first Sunday. Raikes himself wondered if it could work. These kids were already like outlaws and gangsters. But he tried one school, and then another, and then a few more. Soon there were eight schools, with about thirty students in each, in what he called his “experiment.” Raikes took care of all the expenses, and kept it on this small scale for three years. 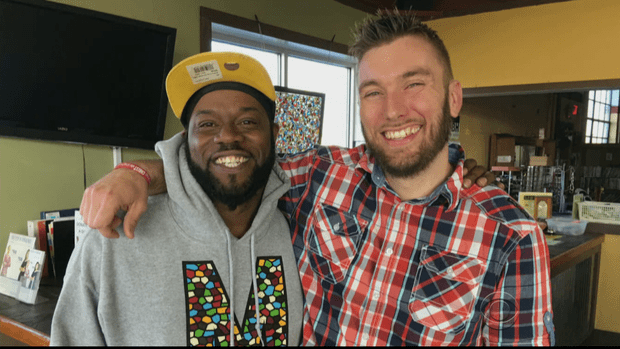 After three years he decided to publicize the experiment and encourage others to try it. That was then the opposition struck. Members of parliament were shocked at the idea. A bill was suggested for the suppression of Sunday Schools. Clergymen also objected to the whole idea, with the Archbishop of Canterbury organizing a task force to see how these Sunday Schools could be stopped. It is hard for us now to imagine the church being opposed to these Sunday Schools. People were calling them the “ragged schools” because of the ragged clothing the children wore. There was very little concern in proper society for the welfare of these street children. People thought was fine for them to work all week in the factories, and on Sunday what they needed was law enforcement, not Church and Sunday School. Church people based their objections primarily on the third commandment, saying it was wrong for Robert Raikes to hire teachers to work on the Sabbath. But Raikes responded with Matthew 12:11-12 where Jesus said, “If you have a sheep and it falls into a pit on the Sabbath Day, you will certainly do whatever work it takes to get it out.” Raikies said these kids were in a pit. They were in desperate circumstances. They were made to work all week, and Sunday was the only chance they had for anything better. Certainly, Jesus would not object to helping children on the Sabbath Day when he clearly said it is all right to help sheep on that day. Children were responding positively to what they learned in Sunday School, and eventually the people of the city began to notice that the streets were quieter on Sunday. There was less stealing. The children’s hearts were being changed by God’s Word and many became Christians. It was at this time that the United States of America was gaining its independence, and the Sunday School movement had a lot to do with evangelizing this new nation. By 1900 America had eight million Sunday School students, with an equal number elsewhere in the world. In the twentieth century the numbers continued to multiply. Sunday School is now a taken for granted part of Sunday morning at church. It is hard to believe such an idea could have been opposed, but a determined man with the right Bible verse defeated the opposition. Joel 1:3 — Tell it to your children, and let your children tell it to their children, and their children to the next generation.